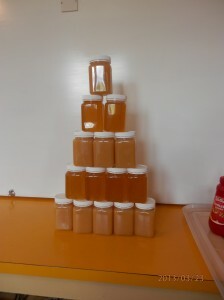 Welcome to the Owhango Beekeepers Club. The club was formed in 2012 after an Owhango Market Day where there was a lot of talk about the lack of bees around the gardens of Owhango. A couple of locals had been beekeepers previously and we had an ex commercial beekeeper in our midst so we decided to form the Owhango Beekeepers Club. The purpose of the club can be summarised in our mission statement. We aim to educate our local community and pollinate our local horticulture. The Club meets on a bi monthly basis in the Owhango Hall and we have currently 3 bee hives in the village that we manage on an ongoing basis. 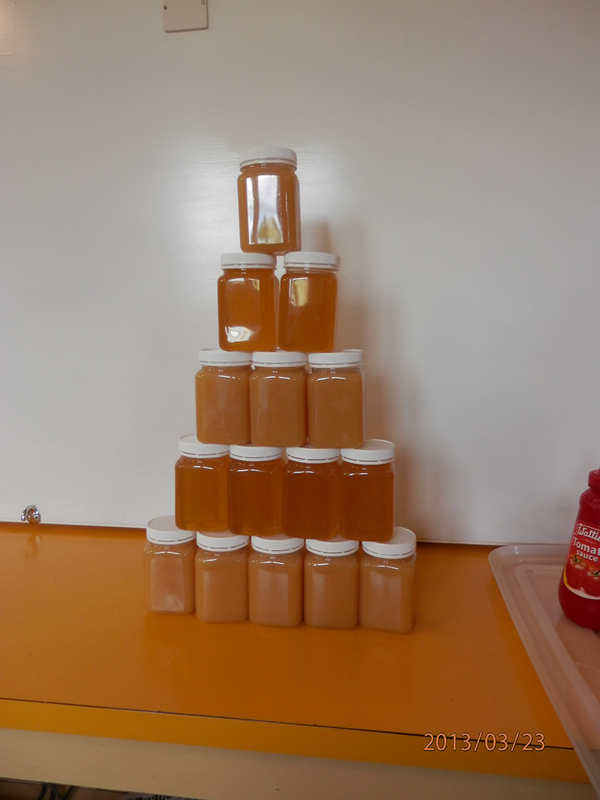 We extract the honey once per year and sell the honey at the Owhango Market Day to offset our costs and make a little to expand our Apiary the following year. We would like to thank the Owhango Residents and Ratepayers Incoporated Society (ORRIS) for a grant that started us off and the use of the Hall for our meetings and storage of equipment and also the following sponsors who have granted us grants to build up the Club. If you would like to find out more about the Club you can visit our website at www.owhangobeekeepersclub.co.nz for more information.